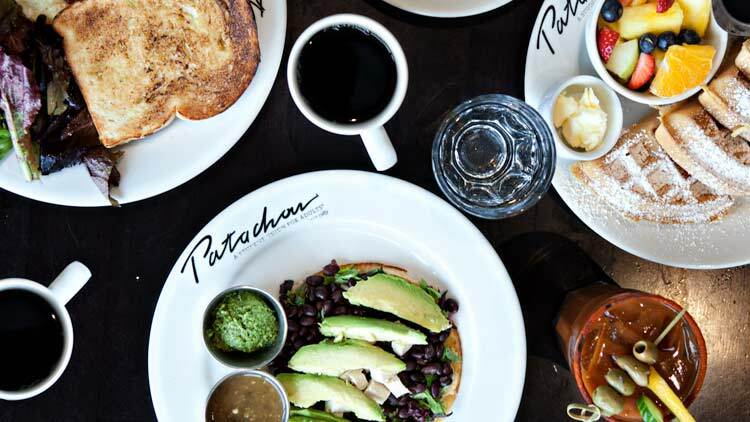 Café Patachou is more than a neighborhood restaurant; it’s been a local institution since 1989. 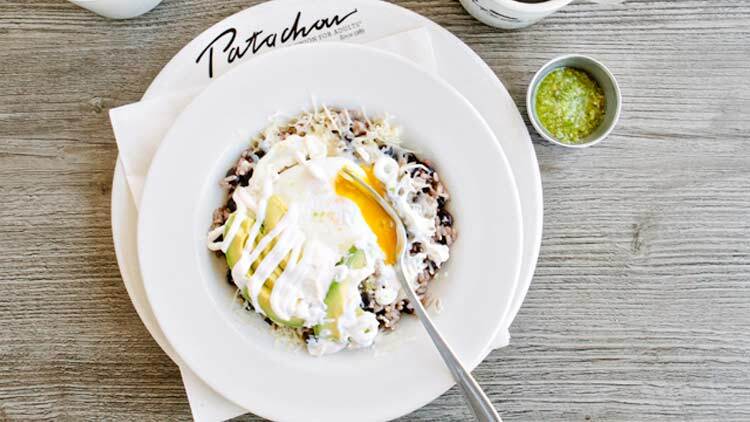 A “student union for adults,” each location of Cafe Patachou is beloved by all: students and stroller parents, hipsters and millennials, bedheads and movers and shakers. 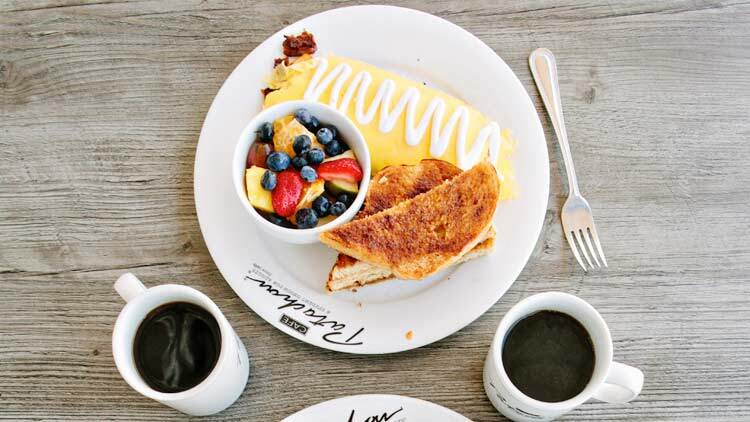 Patachou guests may come for top-of-class breakfast and lunch — omelettes prepared with truly farm-fresh Indiana eggs, salads and sandwiches featuring locally sourced produce and proteins, house-made soups and desserts, and up-market coffee (selected by our in-house coffee director) — but they stay for the refreshingly personal yet professional table service, energy filled interiors and intuitive hospitality. 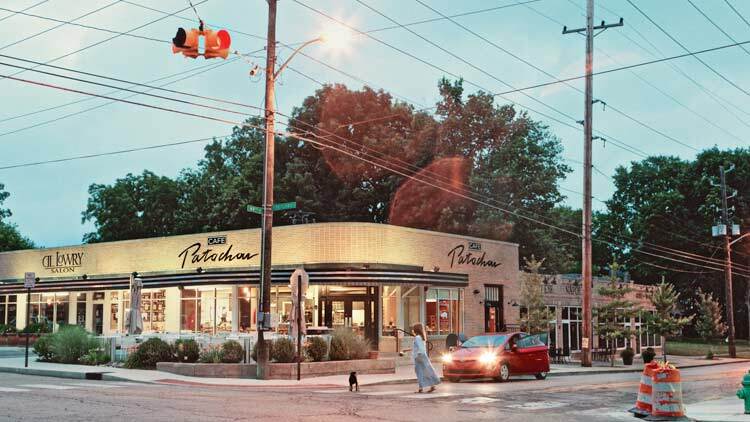 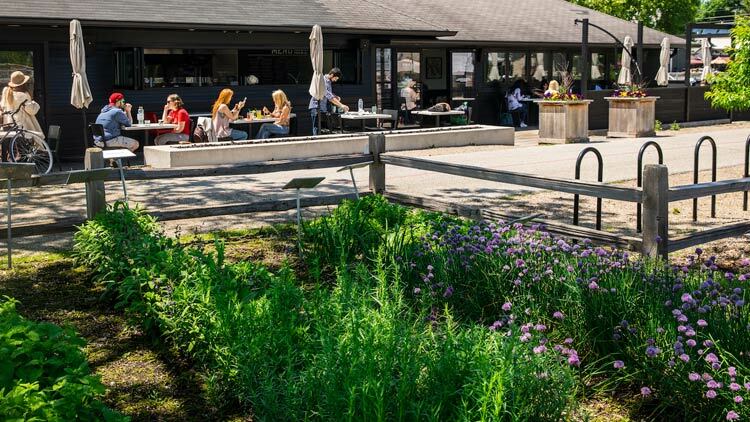 Recognized early on as one of Bon Appetit’s Ten Best Places for Breakfast in the Country and cited among the Best of the Midwest by Midwest Living, Café Patachou represents a vibrant escape in a sea of sameness—a refreshing and relevant refuge for Indianapolis residents and visitors alike. 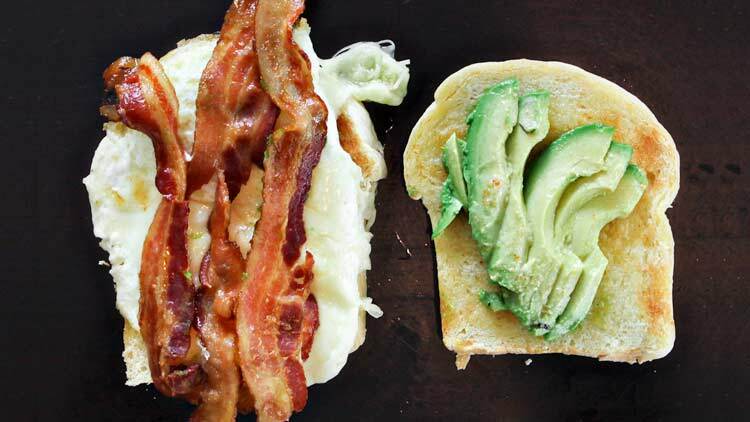 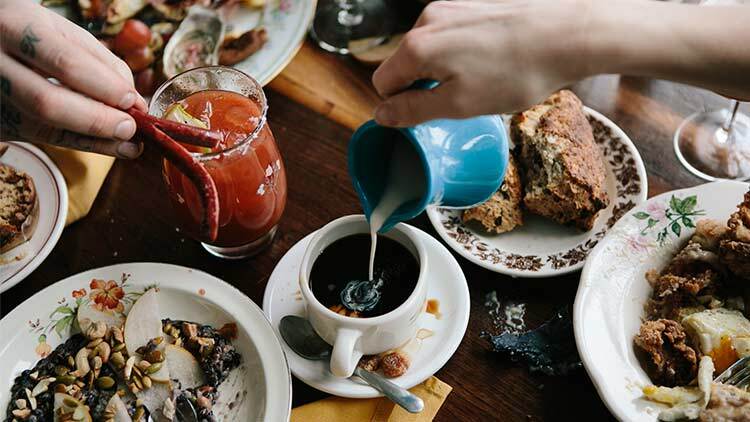 Your guide to the best drink and brunch special in Indianapolis. 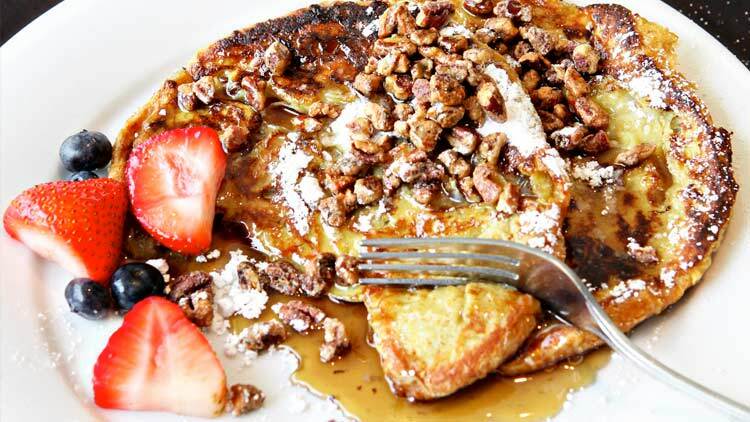 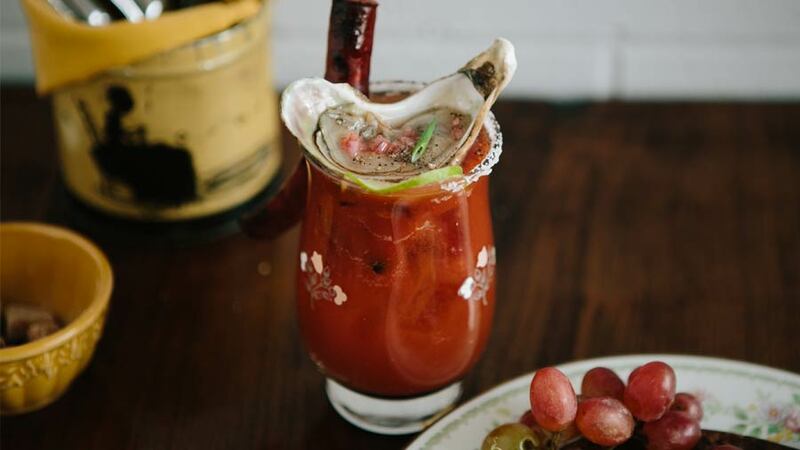 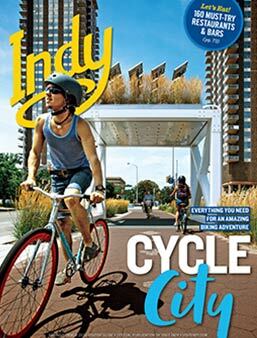 Brunch is an event and Indy has you covered with hot spots to gather with friends.